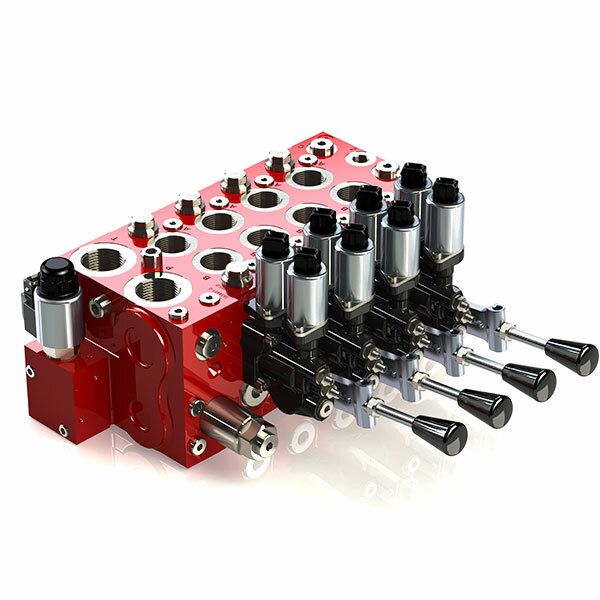 HYDAC Nordhydraulic Load-Sensing Directional Control Valves are available with 1 to 10 sections. What’s more, it presents a nominal flow rate up to 200 l/min and maximum operating pressure of 420 bar. They are available with manual, hydraulically, electro-hydraulically and electronic control unit. Furthermore, the spool position indicators are optional and they are available in our Mobile Valves program.